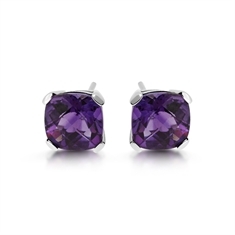 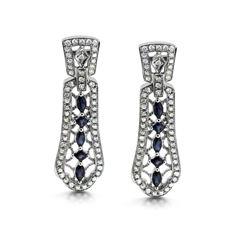 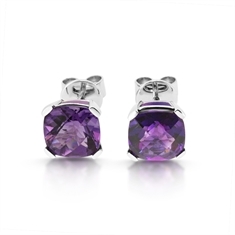 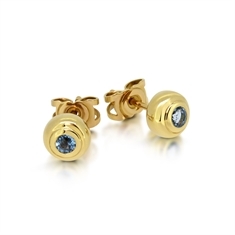 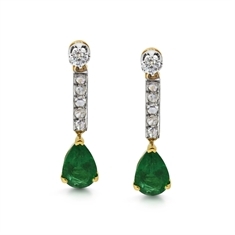 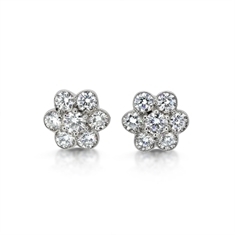 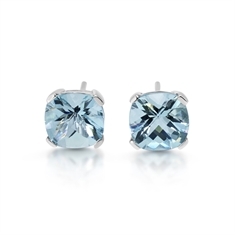 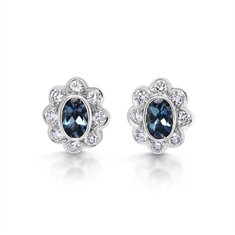 Choose your perfect pair of earrings from our extensive collection available online. 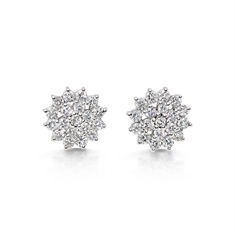 For a timeless gift to be worn everyday opt for a classic pair of brilliant cut diamond stud earrings with your preferred diamond size and setting style. 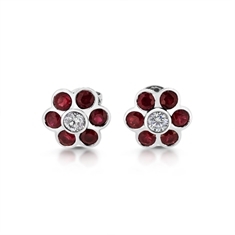 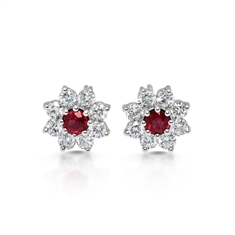 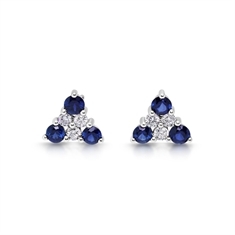 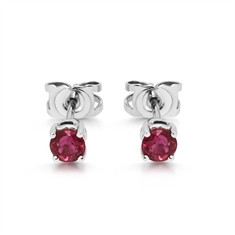 To add some colour to your outfit select a stylish pair of sapphire & diamond or ruby & diamond cluster earrings. 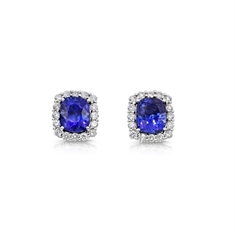 Walk down the aisle with a pair of dainty diamond drop earrings or wow them on a special occasion with a stunning pair of tanzanite & diamond cluster studs. 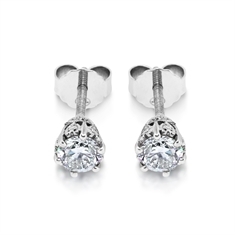 At T.O’D Jewels we have designs to suit all tastes get in touch to find your dream pair.